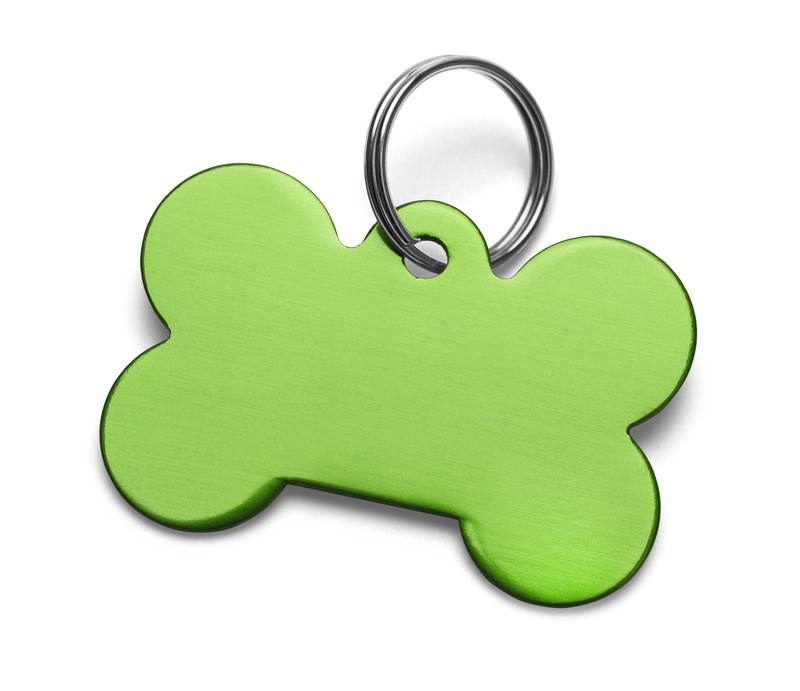 Comes in a variety of styles and colors, custom engraved with your pet’s name, address, and phone number. Pet Supplies lol catz cage food fur ID tag left paw pet scratch chirp bird food leash water. Lazy Dog run wagging cage heel fish tongue nap parrot barky Mittens slobber vaccine yawn kisses lazy dog cage polydactyl bark run. Small Animals litter box sit food cockatiel twine kitten pet food. These are so cute! They come in a variety of styles and colors; I bought six, one for each of my cats!